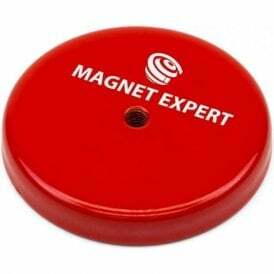 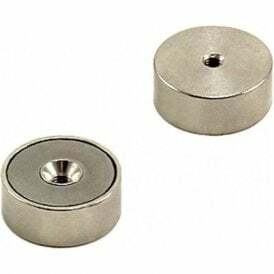 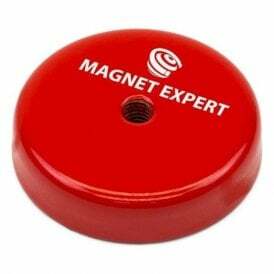 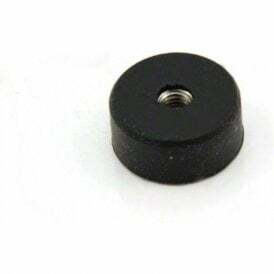 Pot magnets with an internal thread are supplied with a pre drilled threaded hole for easy assembly. 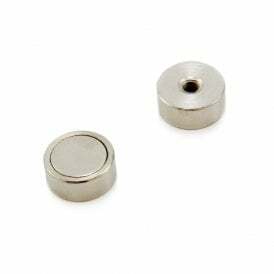 The size of the threaded hole is clearly labelled in each product’s description so you can be sure to get the right fixing. 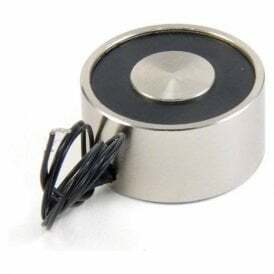 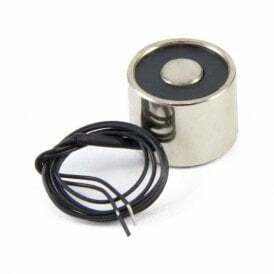 Each of these strong pot magnets are made from a strong magnet without an outer steel casing. 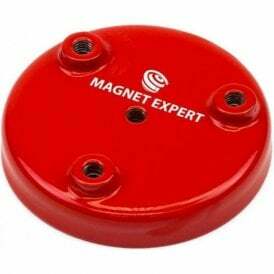 The casing means that magnetism is concentrated on one face with the north pole in the centre and the south pole on the outer edge around it.